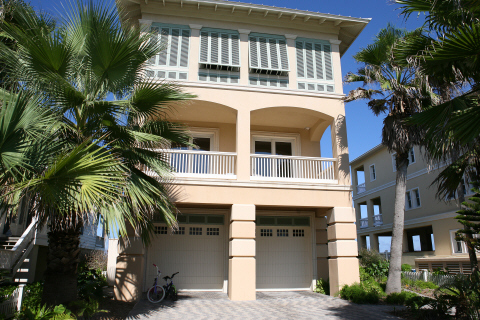 Home features an open kitchen, dining and living area with sweeping Gulf views. Tile floors, granite coutertops and high-end stainless steel appliances. Additional office space, entertaining areas and several beach and bay side balconies. Attention to detail in every room of this beatiful beachfront home.